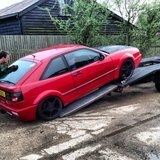 Corrado 16v in a bad way! 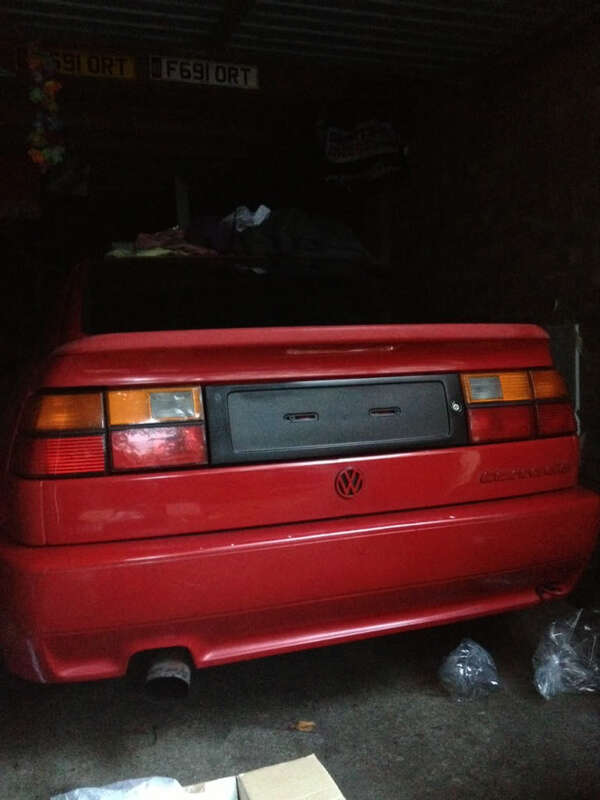 After selling my last corrado about two years ago to put towards buying my first house, I have always wanted another one. This was local to me and was in desperate need of some loving. Push start no idea why???? Nice 1 what model was it? Colour? 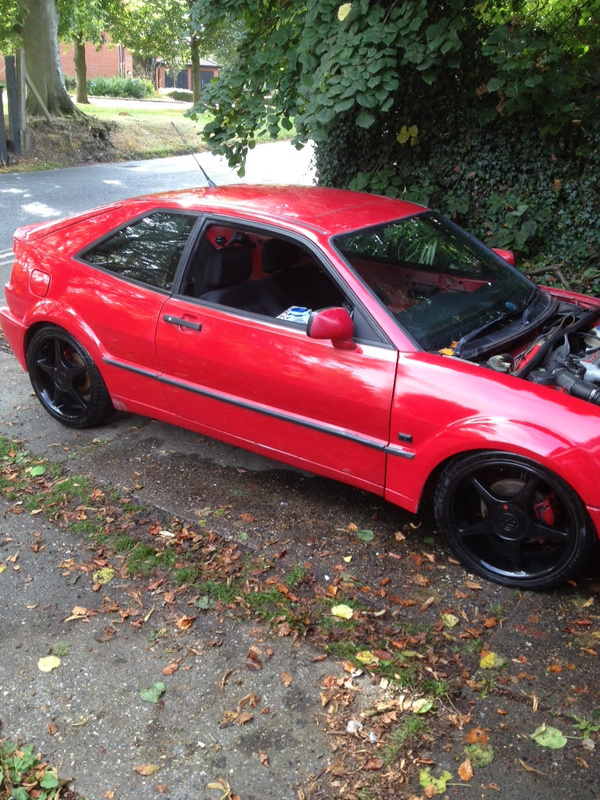 And didn't I own your old Corrado? KOG??? Me and my Bro had KOG was a good motor. Have u got a set of standard rear lights? I've just sold KOG! Was having a nosy through your pictures! Glad too see you are saving another one and look forward to seeing your progress. Little bit of progress I have completely striped the inside out ready for a lick of paint. I'm waiting for a set of standard lights to be delivered and I have an early bonnet that I have just got to paint. 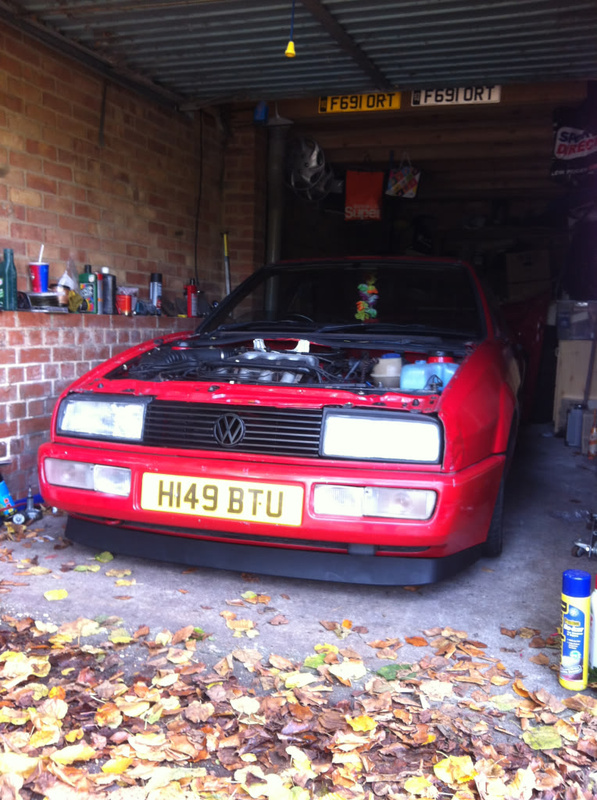 Subject: Re: Corrado 16v in a bad way!